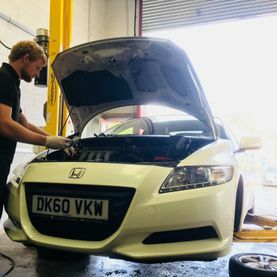 H M Services was established in 2012 by Henry Morley, a fully qualified vehicle technician with over 10 years of experience in the motor trade. With a long history of working on vehicles of all kinds, across a broad spectrum of makes and models. We offer the assurance that your vehicle will be in safe, practised hands when you turn to us for assistance. 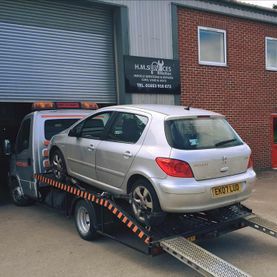 Based in Malton, North Yorkshire, our skilled mechanics will take the time necessary to make sure your vehicle it maintained to the highest standard. 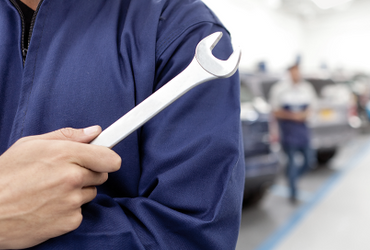 Whether you’re looking for a local reputable garage for routine servicing or swift car repairs. Pop in to speak to one of our team or give us a call, we are here to help. 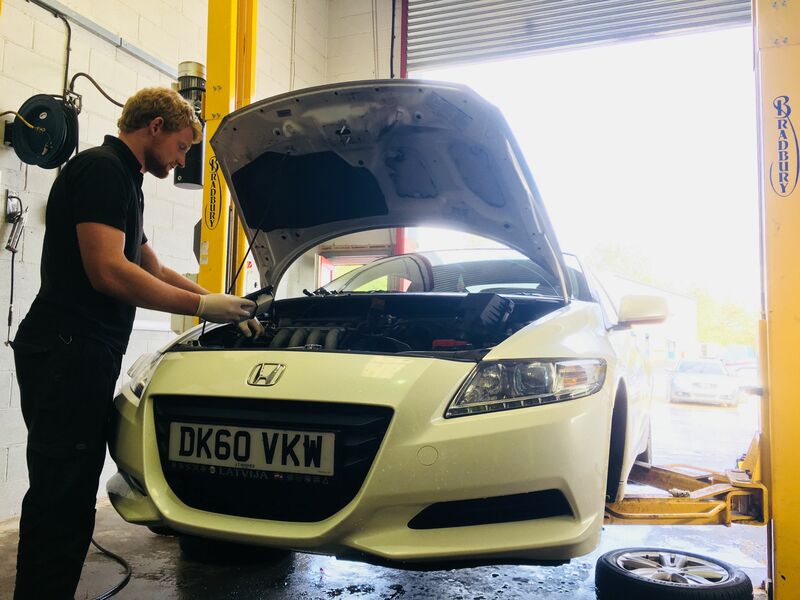 Friendly and fair, our approachable garage works to ensure that you receive the same standard of service as you would expect from a main dealership but at a reasonable cost. Working closely with local motor factors and main dealerships we provide customers with parts of the highest quality at a truly affordable price. 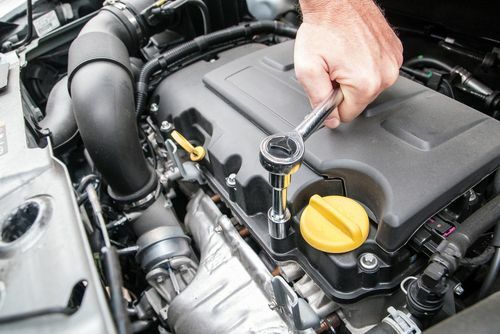 This ensures that all parts fitted are most importantly safe, but also fit and work correctly. All new parts we supply and fit are also backed by a minimum warranty of one year or 10,000 miles. H M Services is proud to offer one of the lowest labour rates in the area. In addition, we aim to beat any other genuine quotation from another garage. 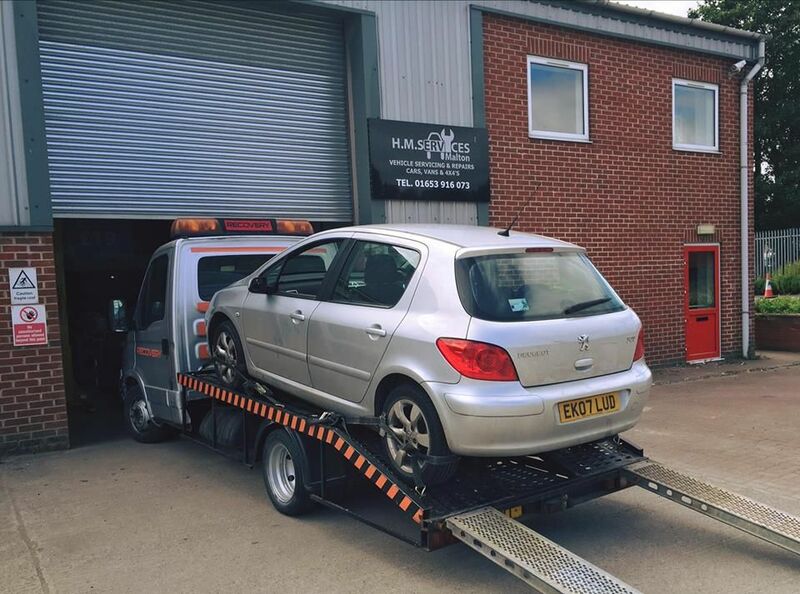 When required we can collect your vehicle from your home or workplace, as well as offering a free to use courtesy car while your own vehicle is being repaired. Clear communication is a primary consideration for the team at H M Services. That’s why we’ll always ensure that we have your consent before carrying out any work on your vehicle. Plus, we’ll provide you with an understandable quotation so you’re always in the know about the work we intend to perform. 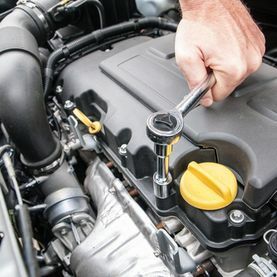 Contact our mechanics today, in Malton, North Yorkshire, to learn more about the services we provide.